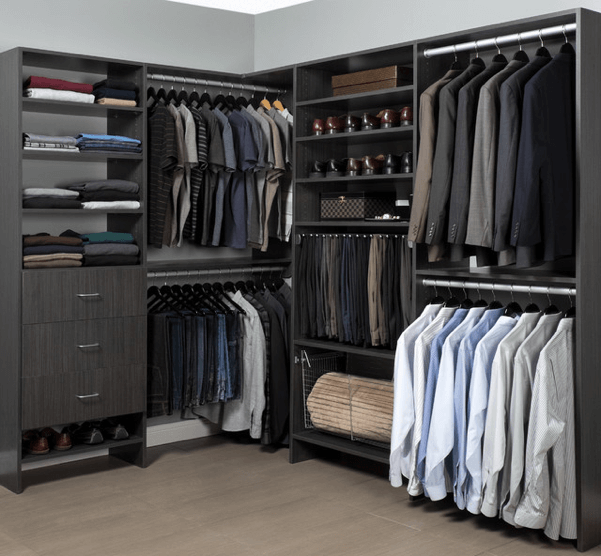 Do you know that there are 3 stage development to a man’s wardrobe? 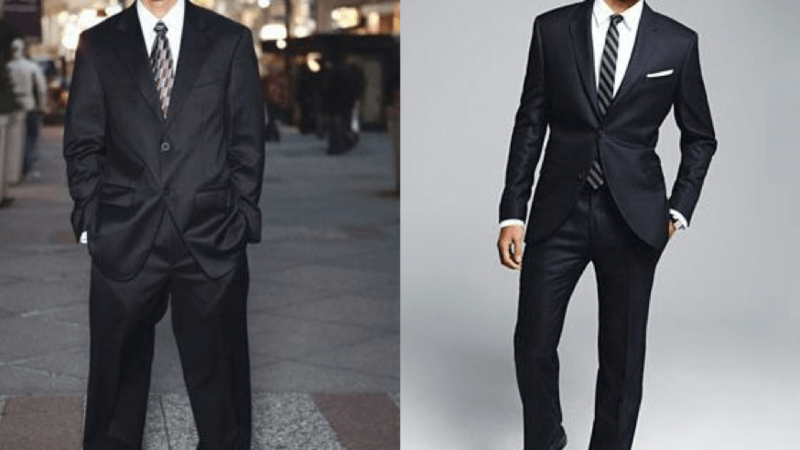 How do you move on from a Teenager to becoming a Real Man in terms of how you dress up? It’s fun being a teenager whereby you get so comfy in your prom suit, shirt and tire for 1 night, or looking all smart to dinner with the rest of the family. You don’t care what your clothes are made-up of, or how good they fit. All you care about is looking matured and feeling good about it, and so long as you look yourself up in the mirror and see a manlike image opposite you in that mirror feeling good is all you care about. Often referred to as “boys to men”. There is no age limitation to this stage. So long as you can’t man-up enough to look like a real man, you are still in transition. Looking like a real man I believe has nothing to do with one’s profession or social status. 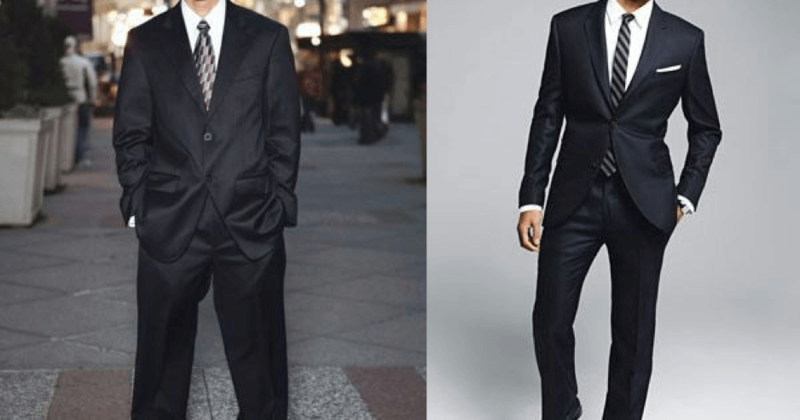 The transition man think its ok to wear a Guayabera – (an embroidered dress shirt with four pockets) to a black-tie dinner party and still don’t feel the revolving around him. 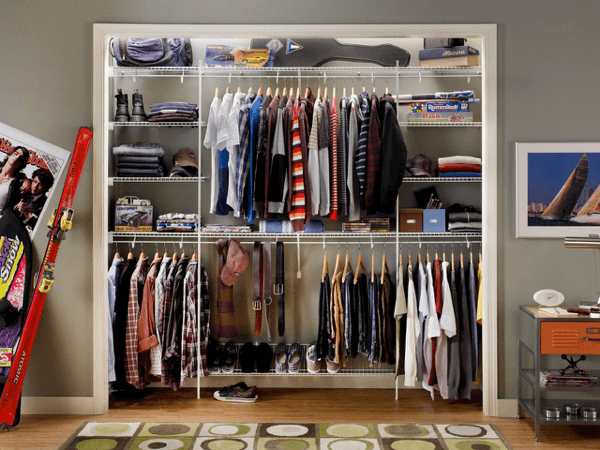 The word wardrobe sound alien to a transitional man, he keeps his drying very close to make dressing trouble-free. The real man is centric. He is in the centre of attention wherever he goes because he creates a wardrobe on how he presents himself. He carefully selects the best of clothing from “T” shirts to denims, shirts made of cotton, silk through linen and accessories raging from elegant wrist watches through tires to well handcrafted cufflinks. So, are you a real man or a transitional man? PrinceK: – Menswear model turned designer and image consultant. Hailed from a family of clothiers and fashionistas, having worked with designers like MKOG and Winigold.